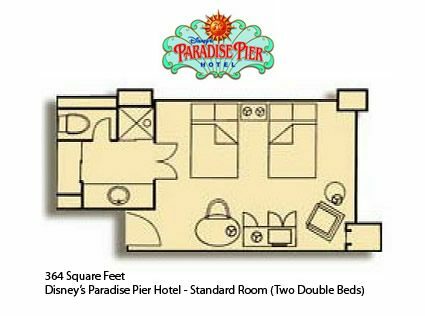 Let Disney’s Paradise Pier Hotel carry you away on a wave of relaxation and return to the heyday of Califonia Beachfront boardwalks. 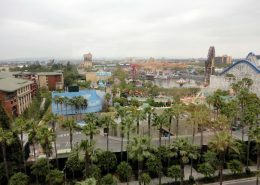 Disney’s Paradise Pier Hotel overlooks Paradise Pier in Disney’s California Adventure Park. 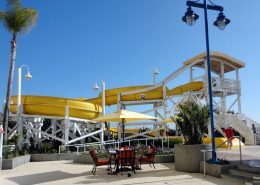 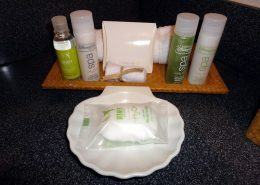 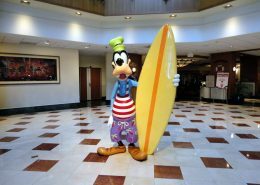 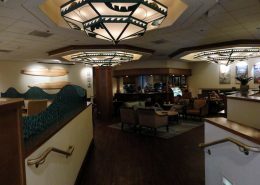 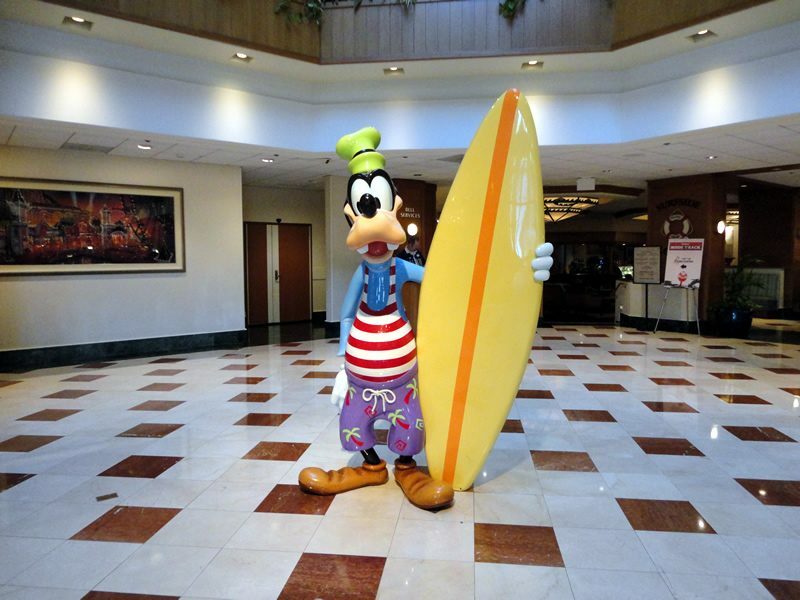 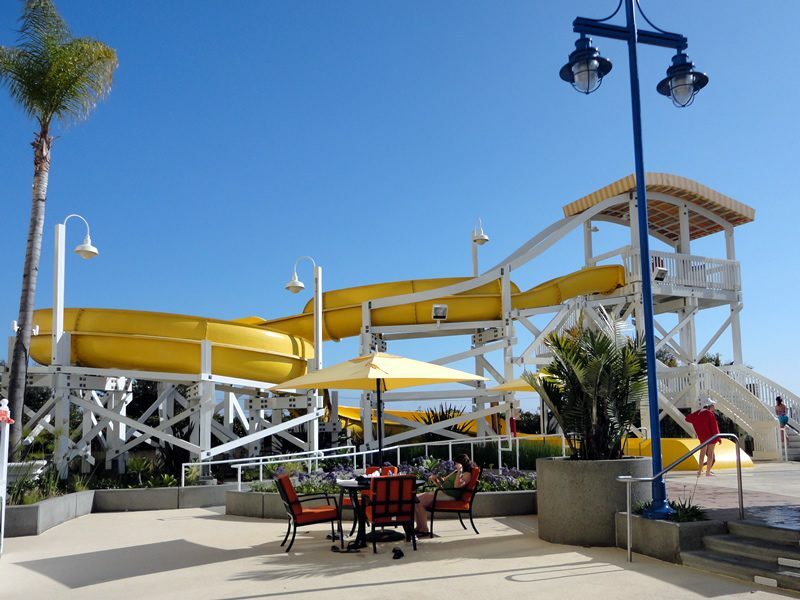 Formerly known as the Pan Pacific Hotel and then the Disneyland Pacific Hotel, Disney’s Paradise Pier Hotel celebrates the carefree California lifestyle with warm, personal service. 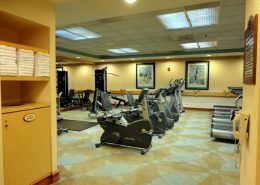 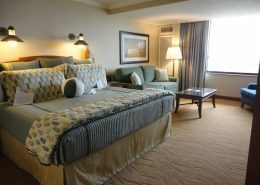 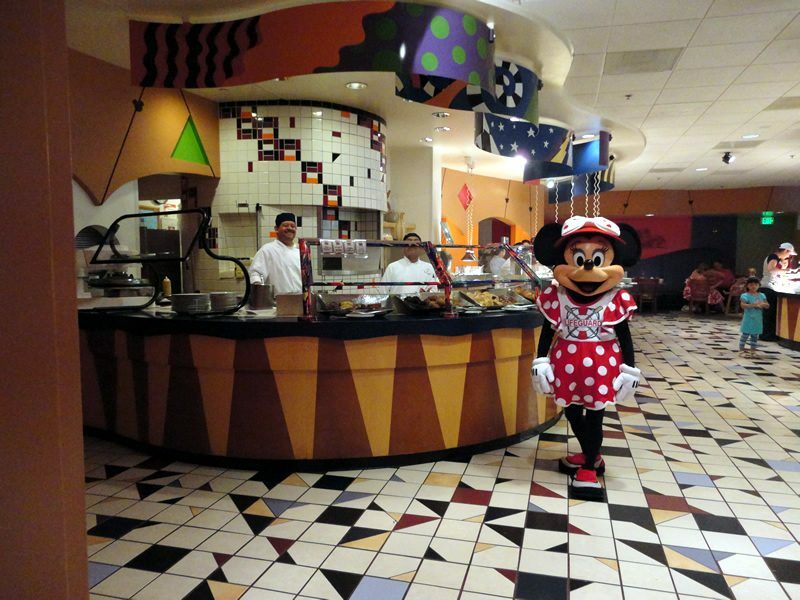 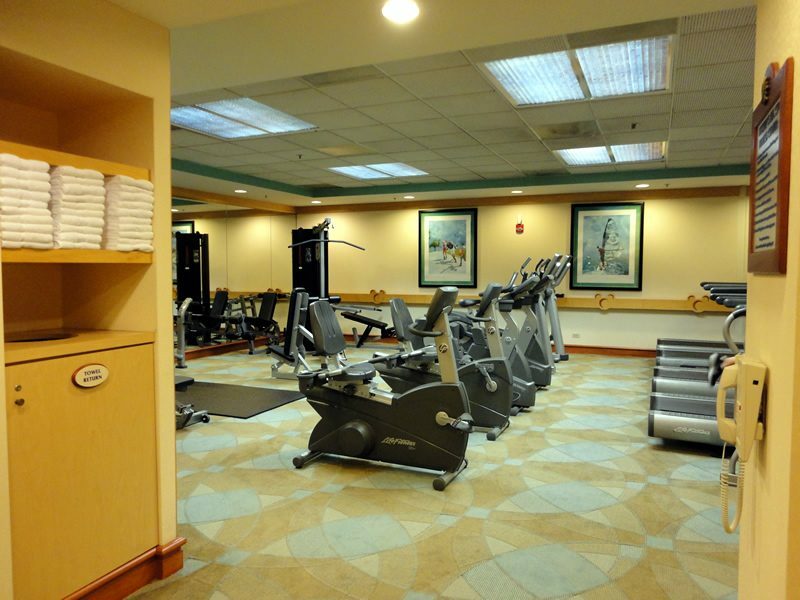 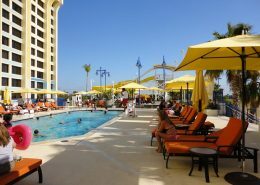 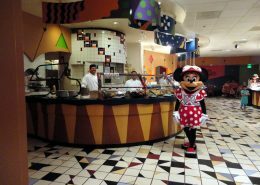 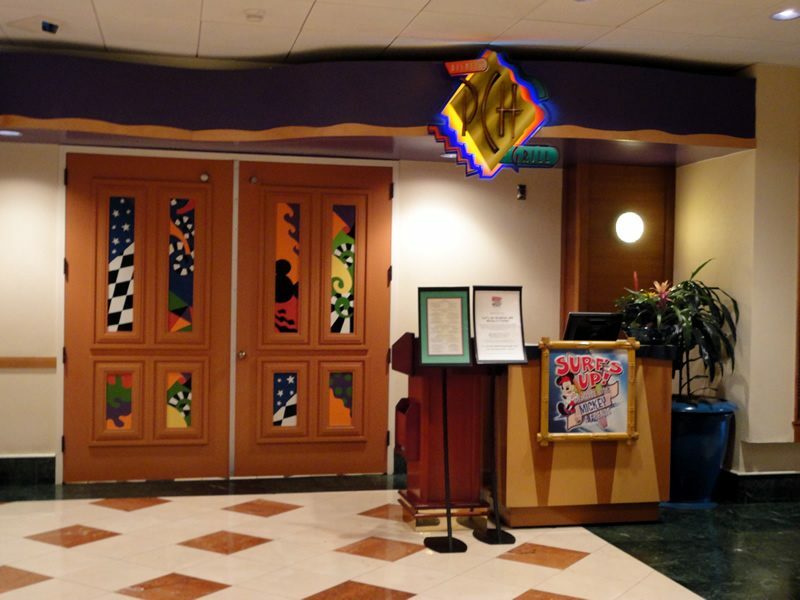 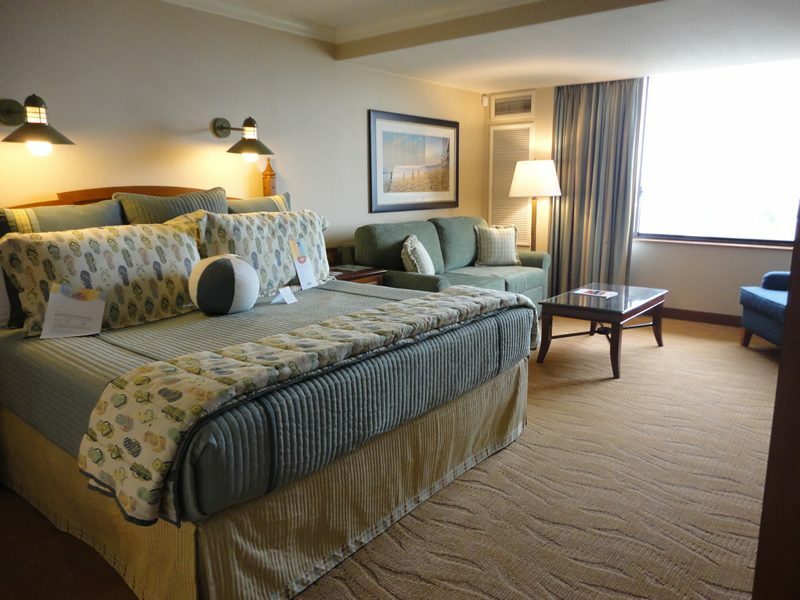 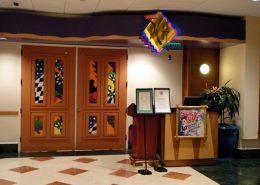 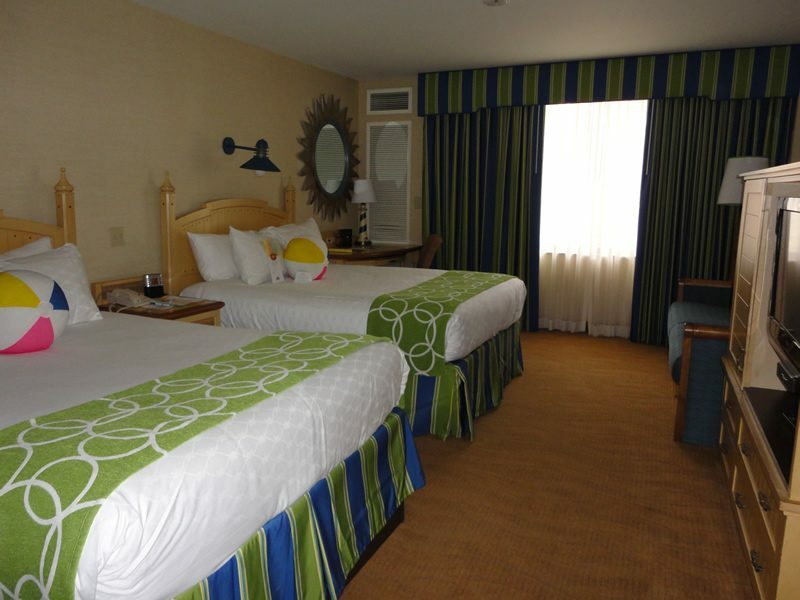 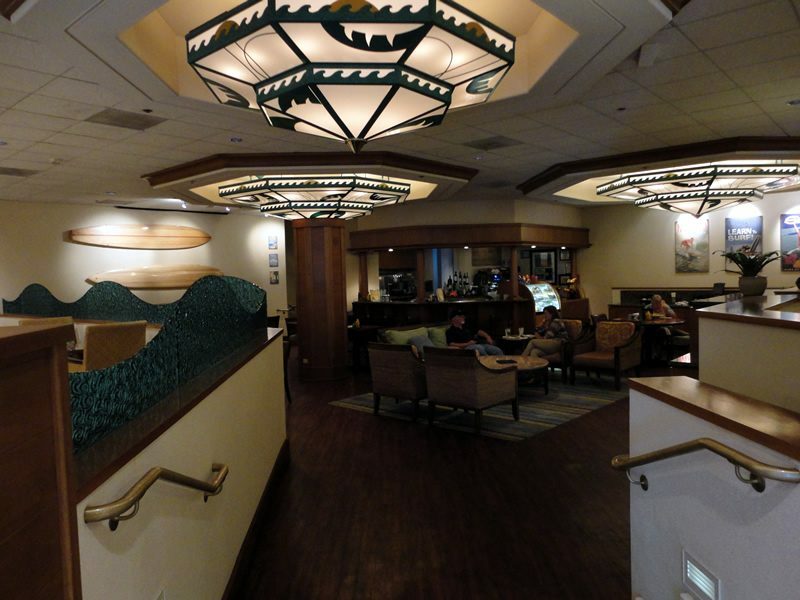 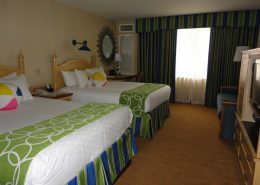 Disney’s Paradise Pier Hotel is a wonderful place to dine, shop or just relax and have fun. 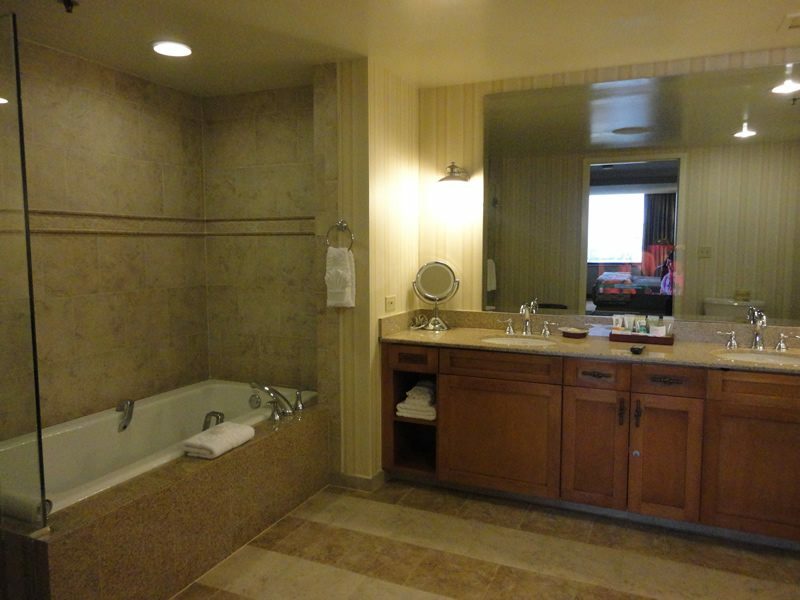 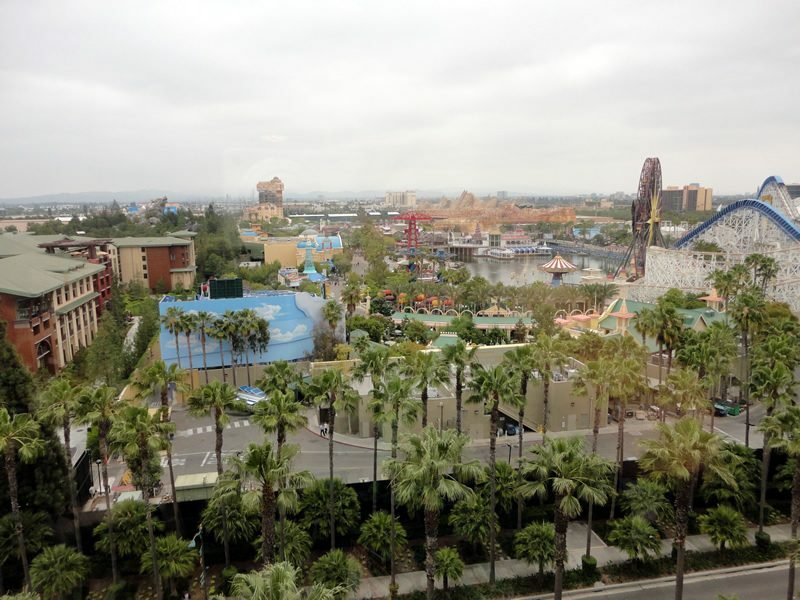 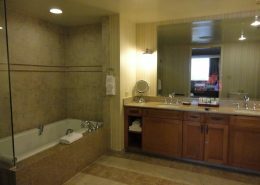 There are 502 rooms, a 3rd-floor rooftop pool, great dining and amenities all located in one convenient tower with exceptional views of the Disneyland Resort.